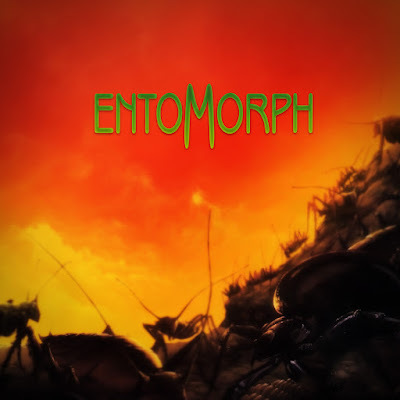 The beginning of Entomorph starts on a small island that is part of an archipelago off the south coast of Kyan - a region of the world known as Aden which is the main setting not only for Entomorph but its predecessor Thunderscape (the two aren't really related though besides sharing the same world as a setting). On this small island is a village being attacked by large insects and it is you, Squire Warrick, who manages to fend them off. I probably enjoyed this track way more back when the game originally came out than I do know, mainly because the genre of world music or ethnic electronica was all the rage back in the 1990s, especially with songs like "Sweet Lullaby" by Deep Forest. This track has a similar vibe with the chanting and the erhu playing in the background, yet also funkier thanks to that slap bass.